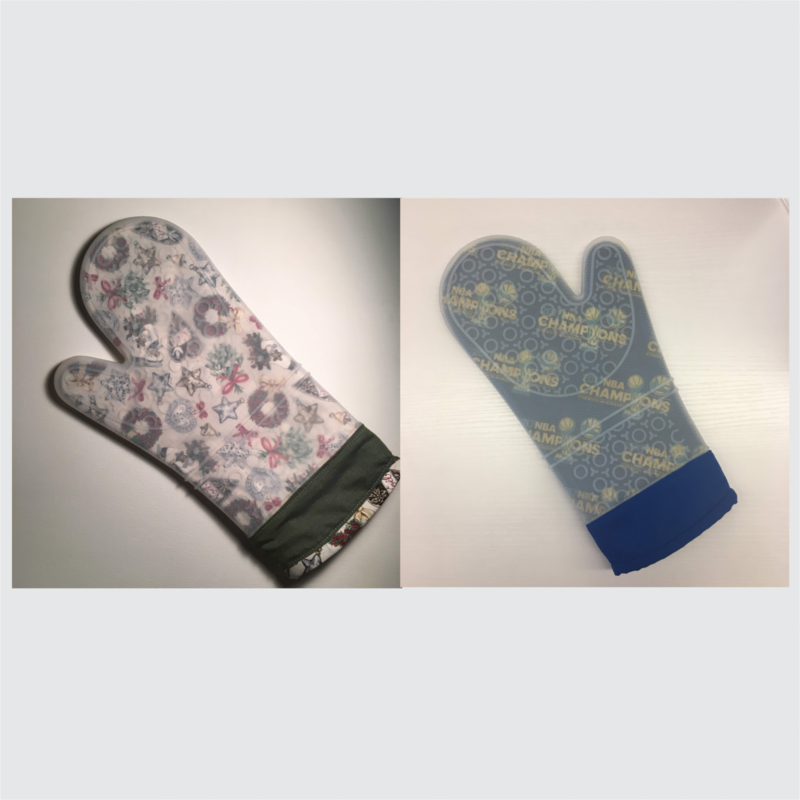 Create a designer silicone oven mitt with your favorite fabrics! The silicone mitt is 100% food grade and is heat resistant up to 450 degrees. The mitt and pattern are included with the class fee - All you need to supply are two fat quarters of fabric and cotton batting! The class kit, including the pattern, instructions and one mitt are included. Knowledge of how your sewing machine works. Sewing machine in good working condition.